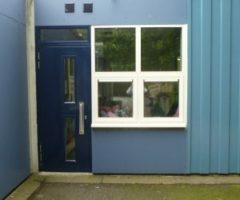 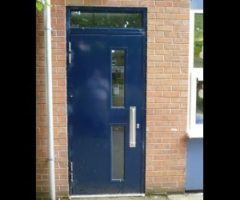 MDM offer the Optiguard Anti-Vandal Window Security Screens providing protection for vulnerable windows, popular for use on schools, universities, offices, NHS, public & industrial buildings. 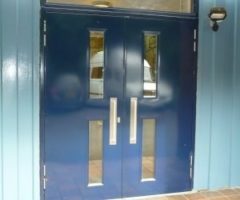 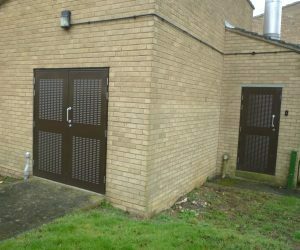 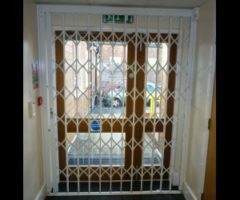 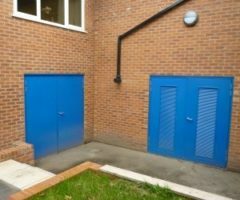 Other security solutions we provide include Anti-burglar Window Bars and Sliding Security Grilles, covering a range of needs. 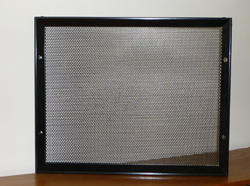 Using a unique extruded frame with a finely perforated sheet infill the screen provides a discreet more attractive solution than alternative means. 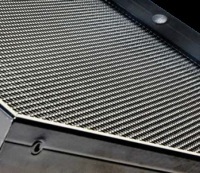 The extrusion is designed to enable face or reveal fixing. At distant and from inside the building the Optiguard resembles tinted glass but up close provides a strong visual and physical deterrent. 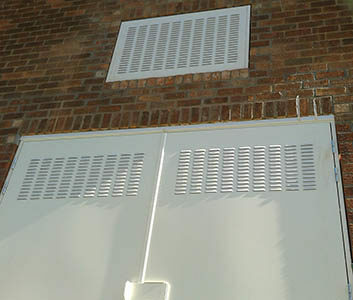 The perforations provide maximum internal vision and light. With inhouse polyester powder coating. 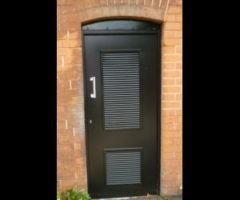 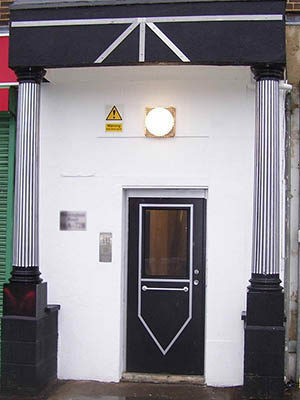 Standard black with optional extra range of alternative shades to compliment any colour scheme. 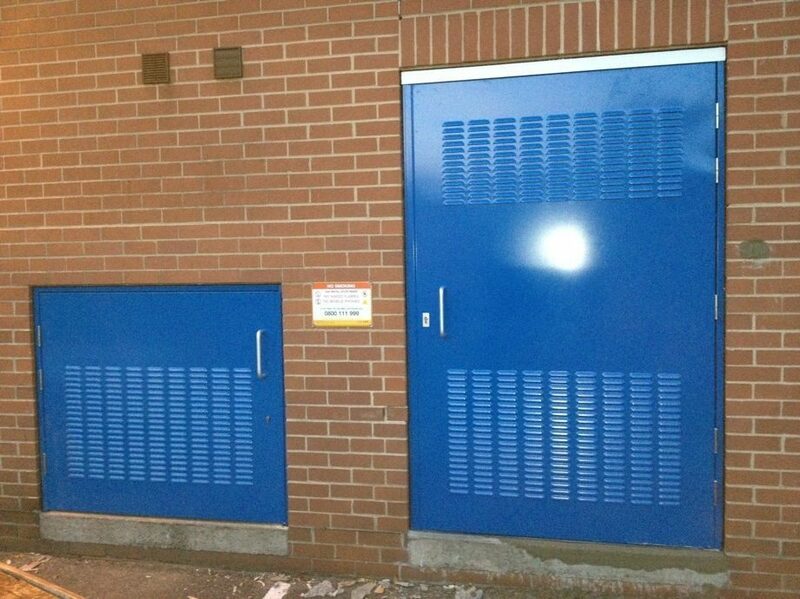 Construction and finish results in very low maintenance requirements. Many clients find that Optiguard repays the investment many times over by reducing vandalism, breakage and opportunistic burglary. 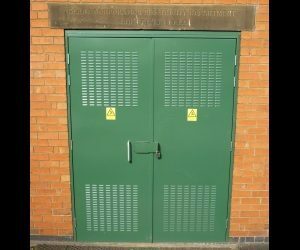 Constructed from 1.5mm galvanised steel sheets with fine 4mm diameter perforations and a 5mm pitch to give and excellent 60% visibility. The mesh sheet is fully enclosed in a unique extruded aluminium frame using anti -tamper screws. 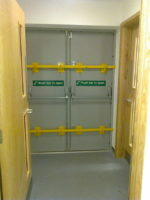 For maximum protection Optiguard is face fixed. 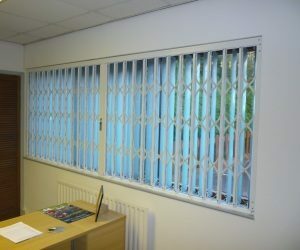 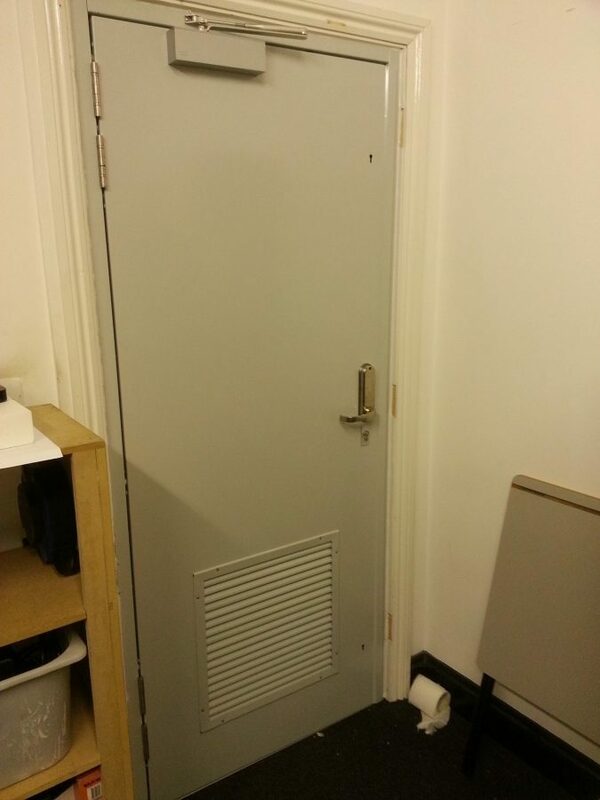 Sizes range from 100mm to 2500mm wide and 100mm to 1200mm high. 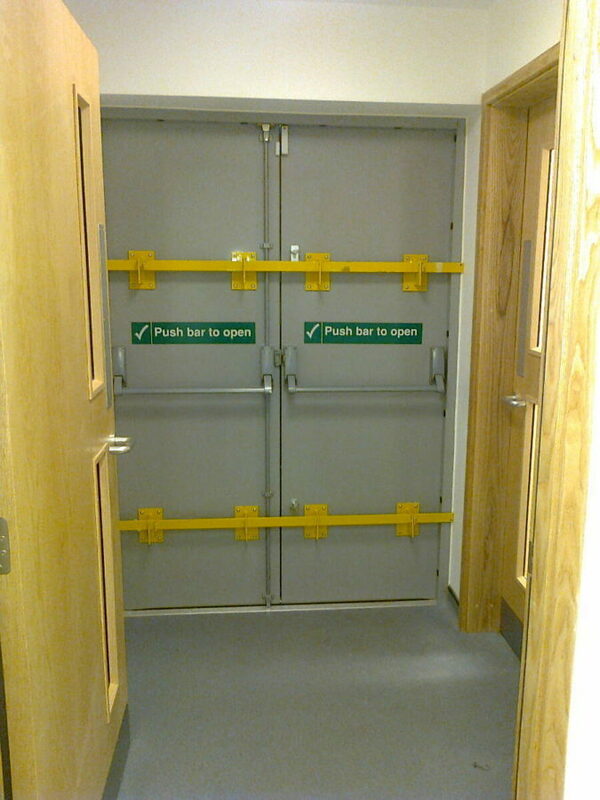 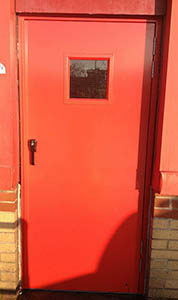 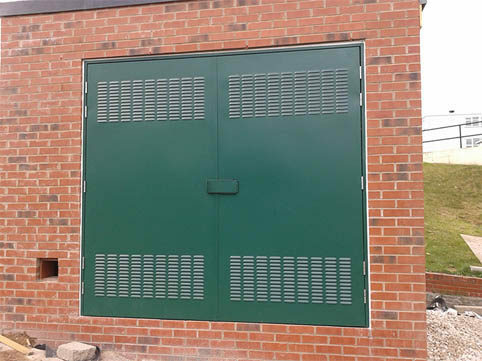 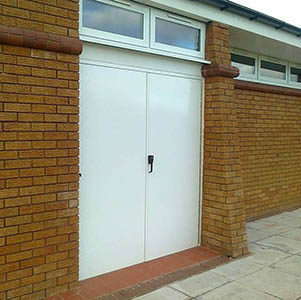 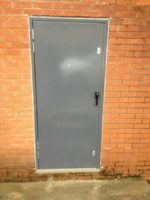 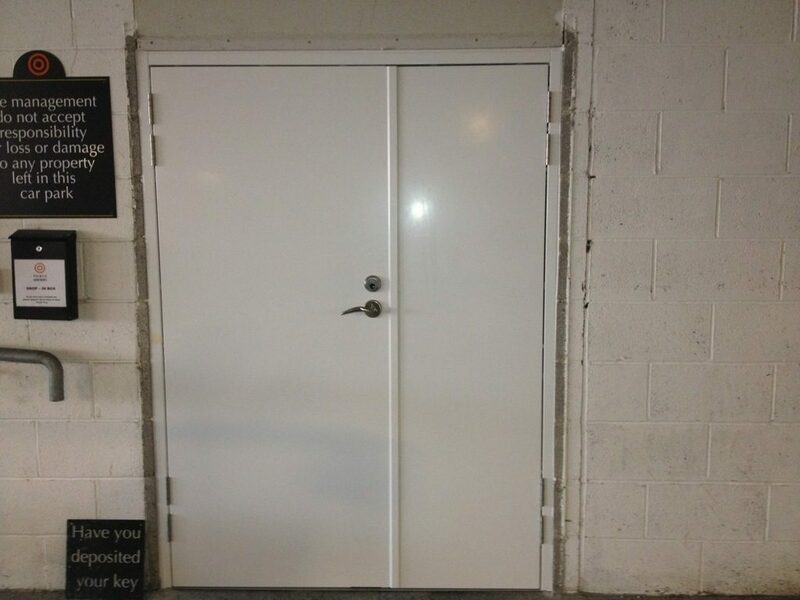 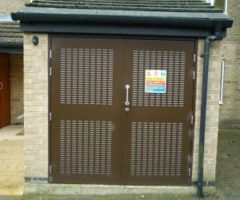 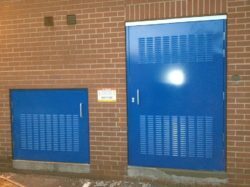 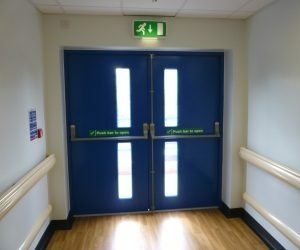 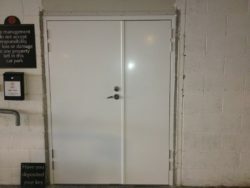 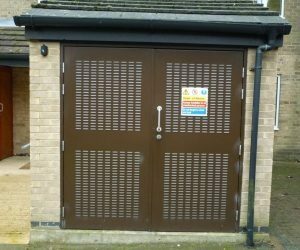 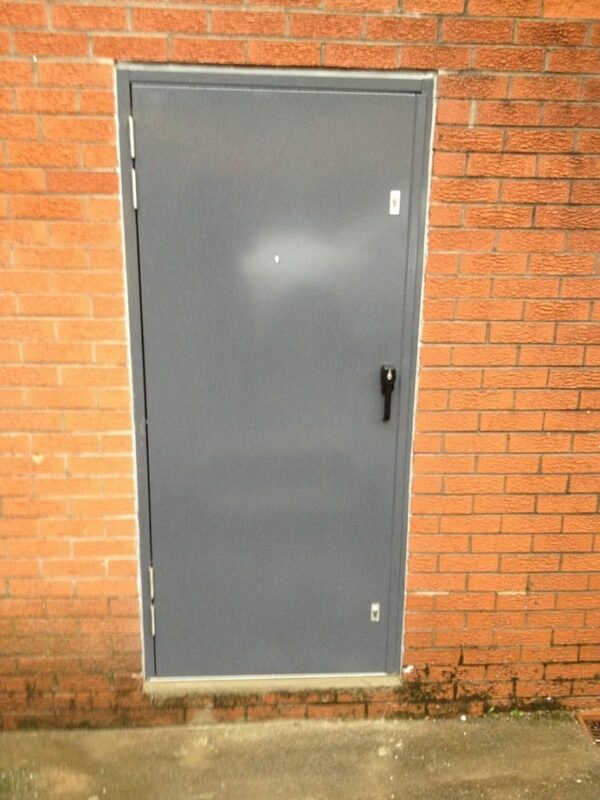 For larger openings a panel joining kits are required. 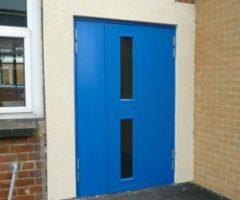 Angle frames are available for fitting within opening reveals. 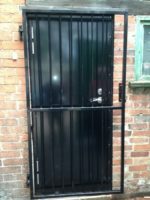 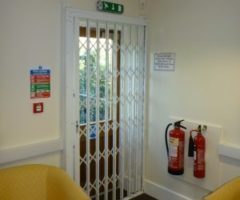 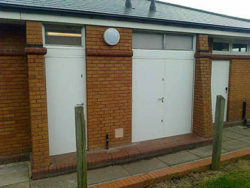 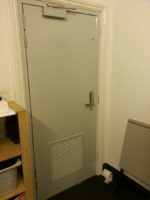 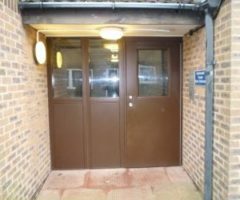 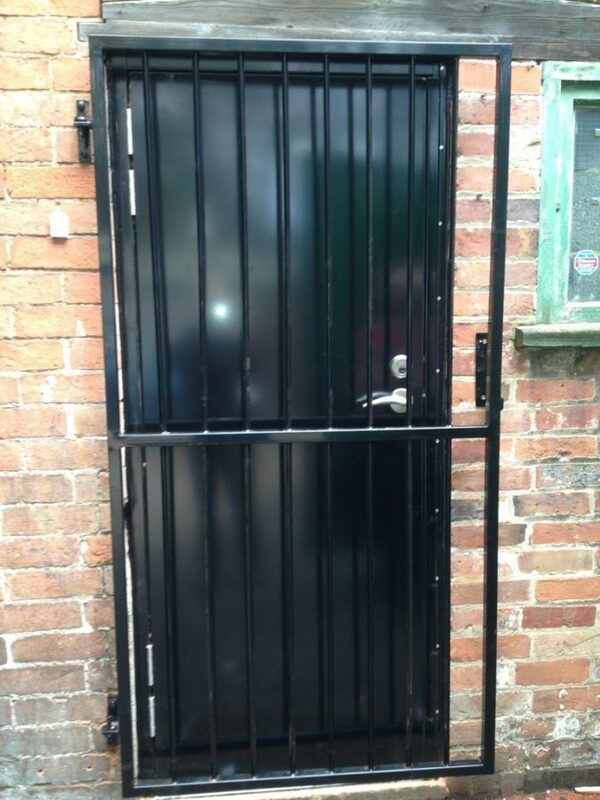 The Optiguard frame can be secured to the opening using a variety of fixings. 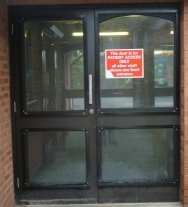 For maximum protection it is recommended that the screen is face fixed using anti tamper screws. 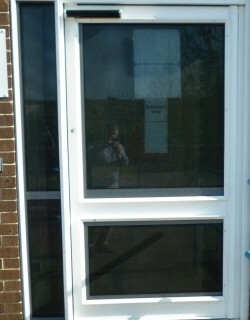 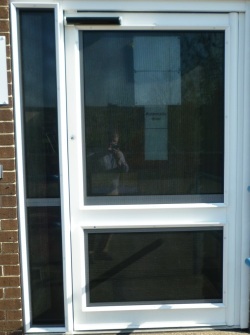 NOTE: The Optiguard frame can be infilled with polycarbonate if desired.